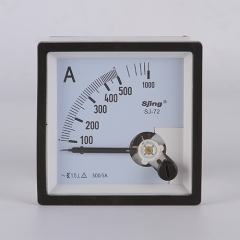 The specific analog panel meter is conform to GB/T7676-1998, the digital display instrument is produced according to GB/T22264-2008 standard, and its security performance is produced in accordance to GB4793 and IEC61010 standards. The size and pointer design of the dial conforms to the German DIN43790 and DIN43802 standards. 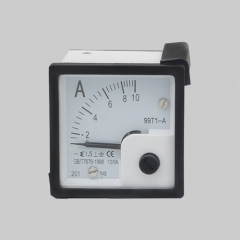 The condition and opening size of the meter are usually in line with GB/T1242 and IEC61554 requirements. 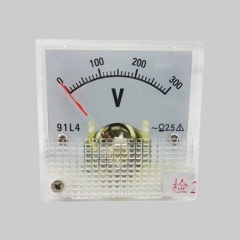 The particular reference temperature is 23°C ± 2 °C, 13 °C ~ 23°C and 23 °C ~ 33 °C temp range, the temperature change allowable change is not greater than ±100% completely of the grade catalog. 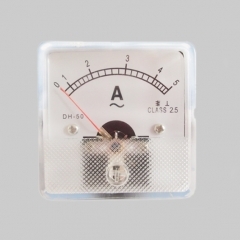 Anti-vibration: in accordance with IEC60068-2-6 standard; sweep frequency selection: 10-55-10Hz; displacement amplitude: ±0. 15mm, ±0. 3mm. Mop cycle number: 5 periods; sweep rate: 10ct/min;highest acceleration: 147m/s2 (15g), 490m/s2 (50g). Acceleration effective benefit: 6. 06g; Vibration moment: 15min. 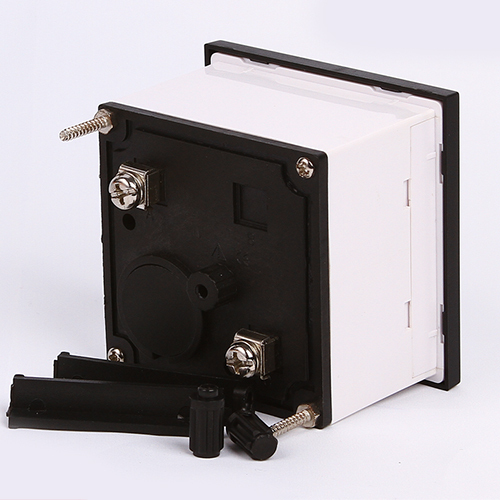 Anti-mechanical impact, inside line with IEC60068-2-27 regular. 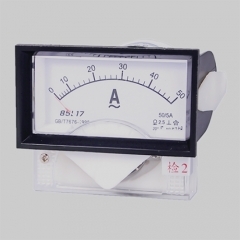 Typically the DC current meter has a shunt voltage decline specification of 150mV, 100mV, 75mV, 60mV and 50mV, which is often custom made by users. 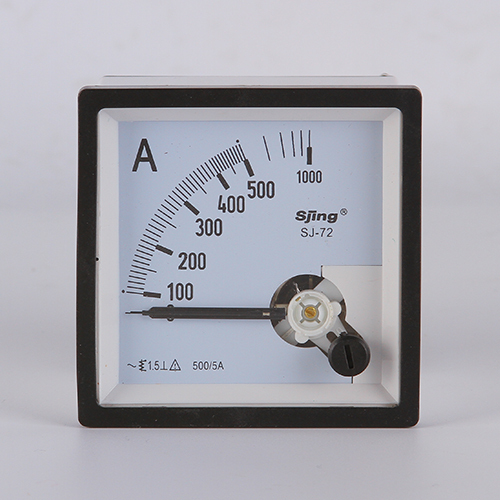 The wire resistance of the meter and the shunt is required to be within 15~25mΩ to ensure the accuracy of the meter. Surface area dial: Made of aluminium alloy, white paint, dark-colored ink or laser print out. The dial can be custom-made in line with the customer's trial oder(multiple color overprinting can be customized). The lustrous table dial uses a PC board. Apart from the mechanical zero reading instrument, all other devices have a front absolutely no adjuster for adjusting the mechanical zero position of the instrument.